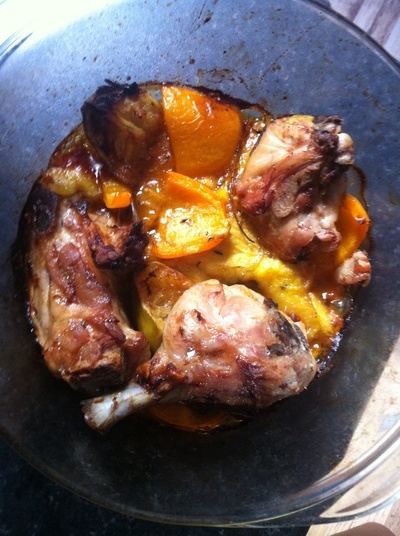 My Caribbean lime, thyme and mango chicken is a winner with all ages. 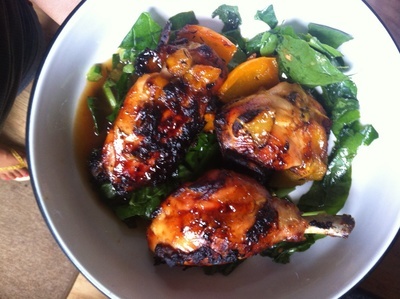 It's a doddle to make and it tastes superb. All you need is a hungry group of kids. 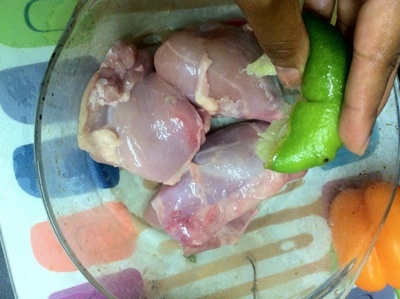 Wash the chicken in the lime juice. 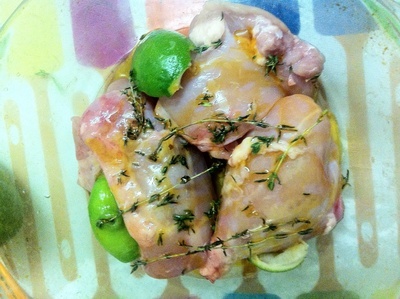 Add all of the seasoning to the chicken. 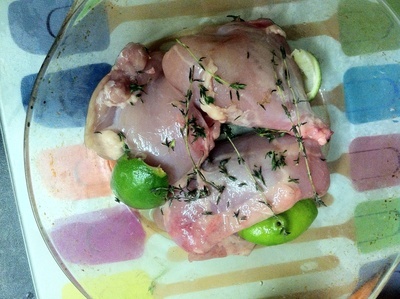 Add the oil, cover and place in the fridge for 8 hours to marinate. 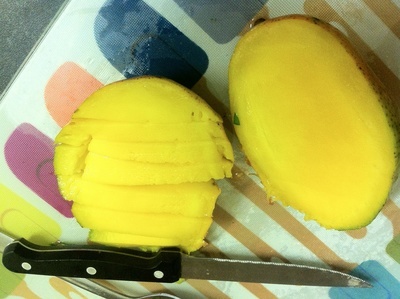 Halve the mango and cut into fingers/slices. 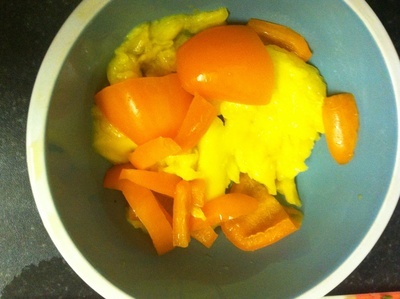 Chop the pepper and add to a bowl. 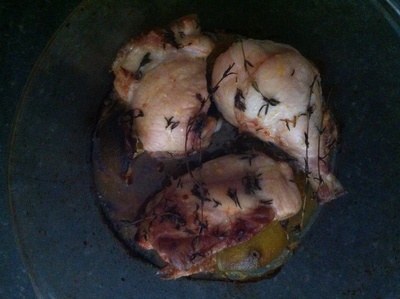 Once marinated, place the chicken in the oven for 30 minutes at 170 degrees/gas mark 6. 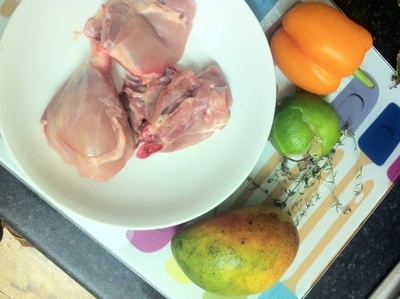 Remove the chicken from the oven and add the pepper and mango. 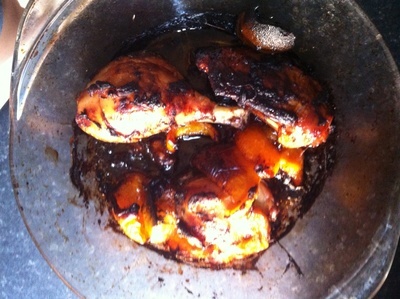 Place back in the oven for 30 minutes. Remove from the oven and toss. 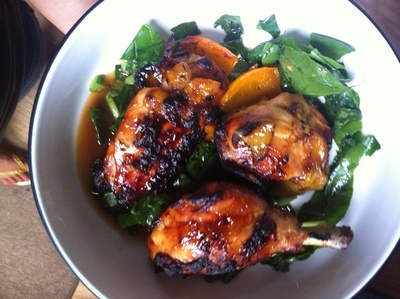 Serve on a bed of spinach and tuck in.